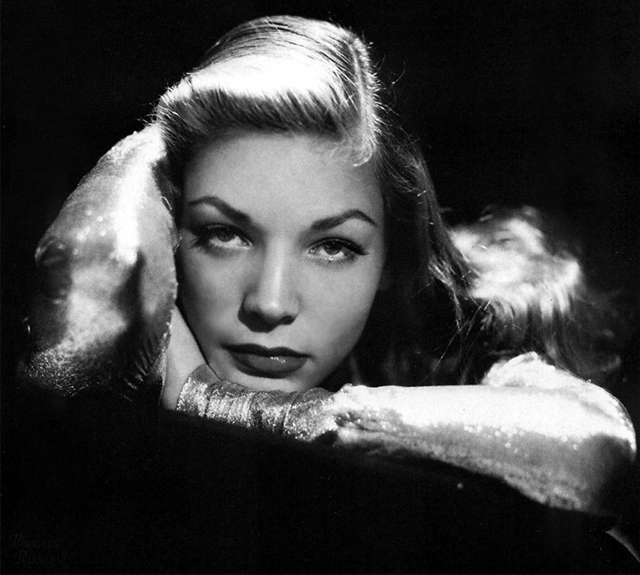 When I first started GlamAmor years ago, one of the earliest articles I did was on the style of Lauren Bacall. As sometimes happens with technology, an effort to make a couple changes to the original post unfortunately deleted it entirely. 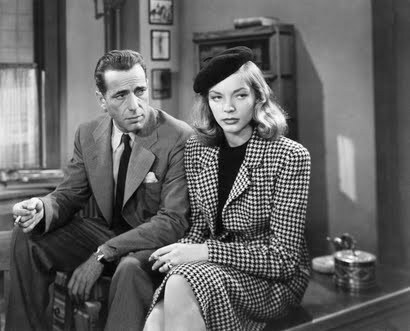 And so, because she is currently TCM's Star of the Month and I just covered her iconic style in The Big Sleep (1946), it was imperative to right the wrong and delve even further into the evolution of Bacall's sophisticated style and its influence. As I mentioned recently, she captivated me from an early age. 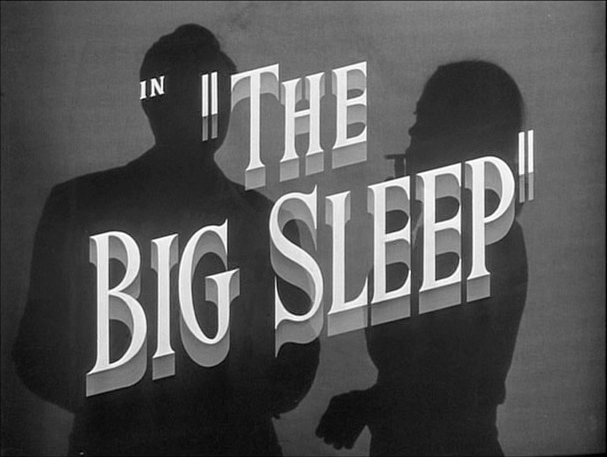 Film noir was my first glimpse into the wonder of classic cinema and Bacall featured prominently in that with three giants--The Big Sleep, Dark Passage (1947), and Key Largo (1948). 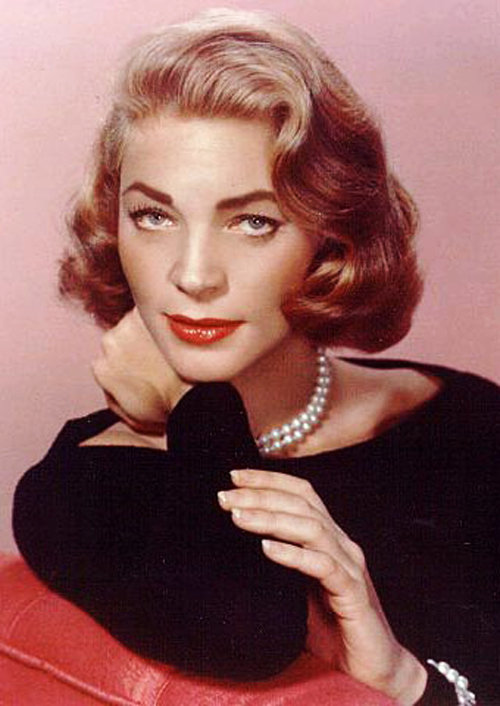 Even when I watched as a child, she really struck me as so different than any of the other actresses of the day. There was a worldliness about her that I related to--an old soul who seemed like she had "been there, done that" despite being a mere 20-year-old. 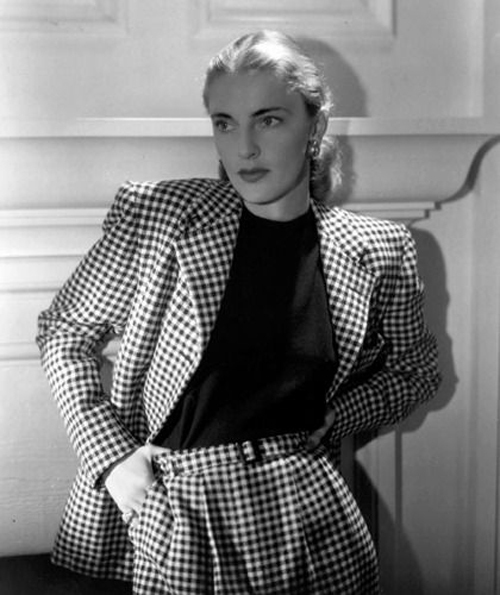 She was also stunning, and her smart style choices always seemed much more sensual than anything overtly sexual. 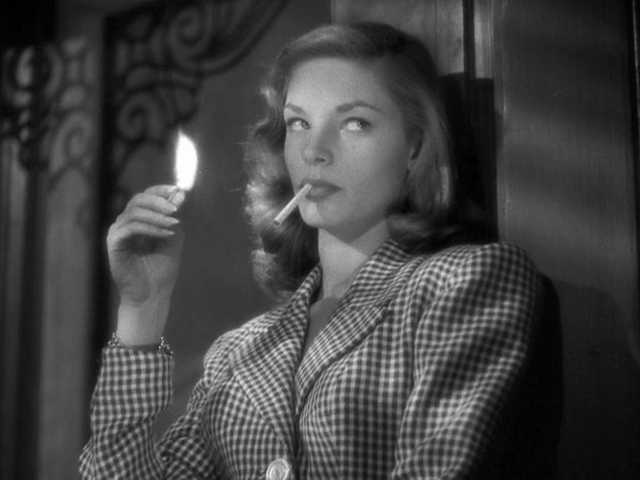 This style started even before Bacall's first film. 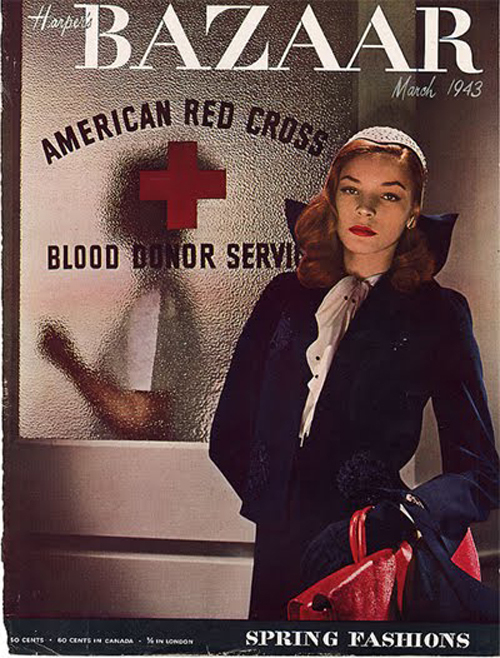 At the ripe old age of 19, director Howard Hawks' wife, Slim, saw Lauren modeling on the cover of Harper's Bazaar. 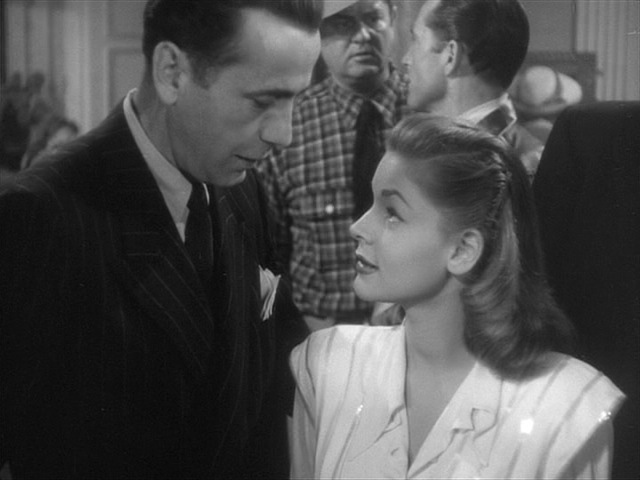 Hawks remembered the serious-looking siren when casting his next picture and she was hired for her first ever film opposite arguably the biggest star of the time, Humphrey Bogart. 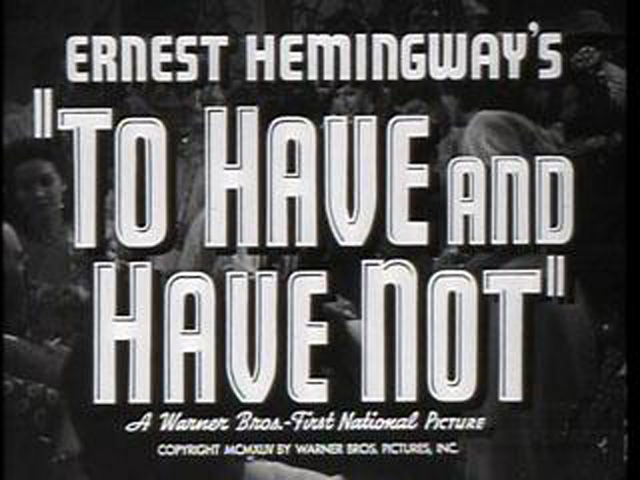 1944's To Have and Have Not was to become the stuff of Hollywood legend. 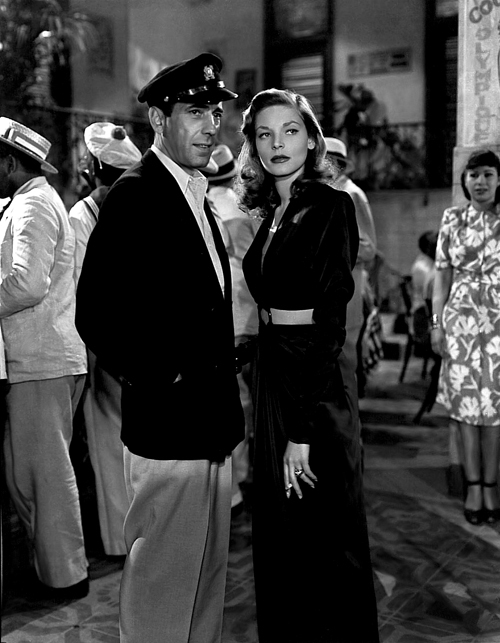 Though Bogart was married at the time and much much older than Bacall--nearly 25 years--their chemistry was so strong and connection so real that he couldn't help falling for her. They were ultimately married and remained happily so until his death many years later. Incredibly, their falling in love is captured forever on film and right in front of our very eyes in To Have and Have Not. You can see why she was so adored when you watch the movie. 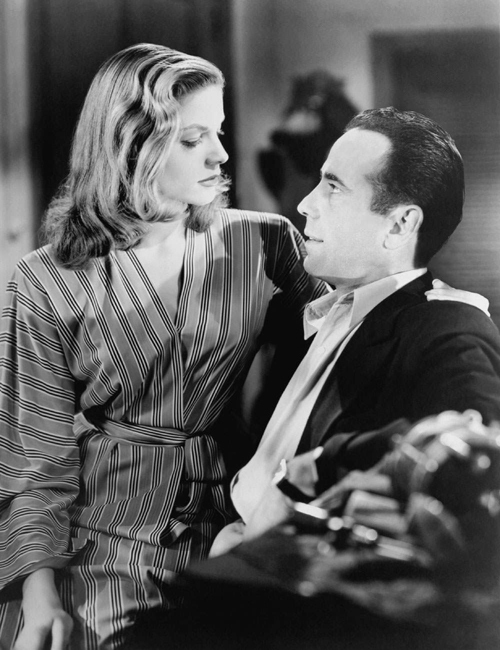 Street smart yet vulnerable, Bacall seduces the audience just as she seduces Bogart with that famous come-hither look of hers, which was quickly dubbed "The Look." Interestingly, "The Look" came more as the result of her overcoming nerves during production...keeping her chin down to calm her shaking. Whatever the reason, the young actress shines in one of the most iconic moments in film history (video below) when she delivers the lines "You know how to whistle, don't you Steve? You just put your lips together...and blow." 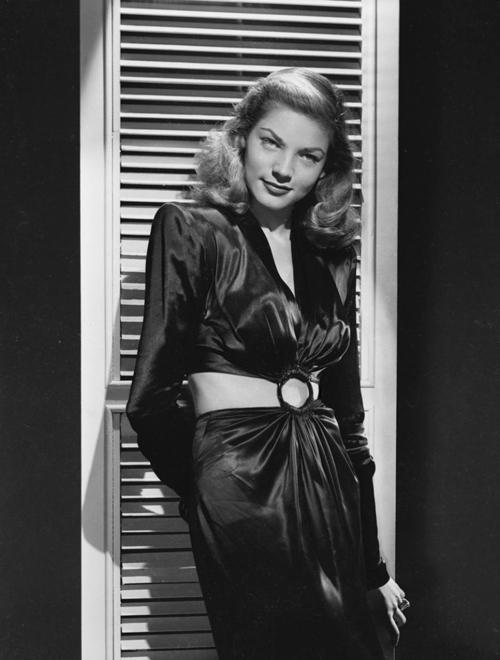 Style-wise, Bacall was always in very good hands at Warner Brothers. Milo Anderson was the first costume designer she worked with when he was charged with creating the wardrobe for To Have and Have Not. I consider it one of The Style Essentials because of its two iconic outfits--the fitted checked suit and nearly two-piece black silk gown. 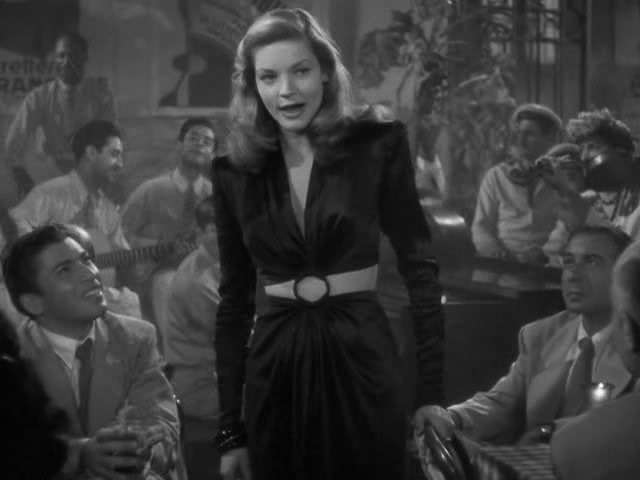 Bacall's suit has many elements that continue to be influential today. 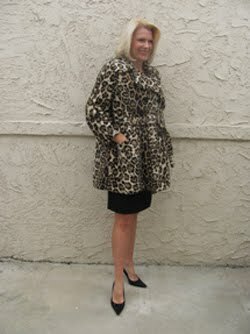 The gingham print, peplum jacket, and pencil skirt are all on trend in fashion right now. 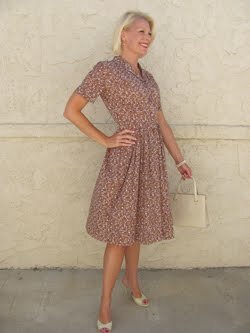 But of course all of these things are timeless as well--you can almost always find a suit similar to this in stores. 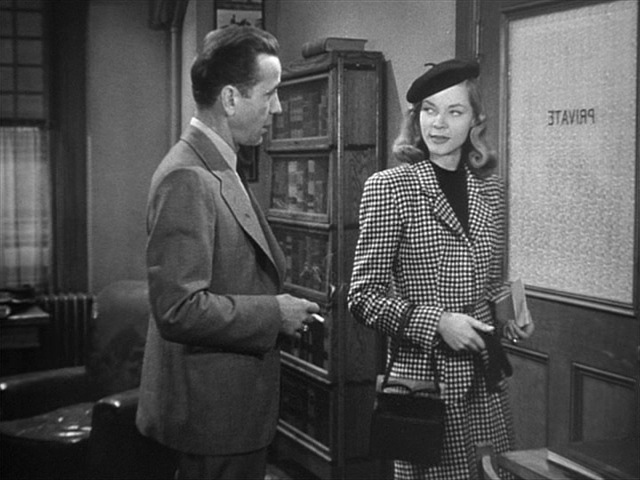 And this particular suit also influenced future costume design...watch for the evolution of this suit to the one in her next picture, The Big Sleep. 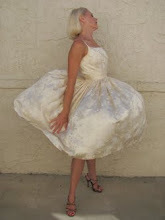 To Have and Have Not's nearly two-piece evening gown has influenced fashion design as well. 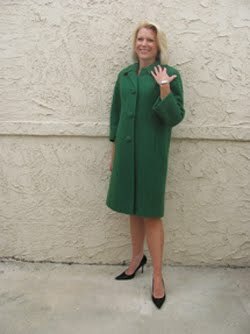 Think of gowns like Jennifer Lopez's plunging green Versace years ago...much of its origin resides in this dress. And midriff-baring outfits are also all the rage right now in fashion. 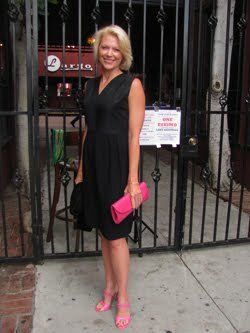 This black silk gown is one of the first and shows how to do it right. 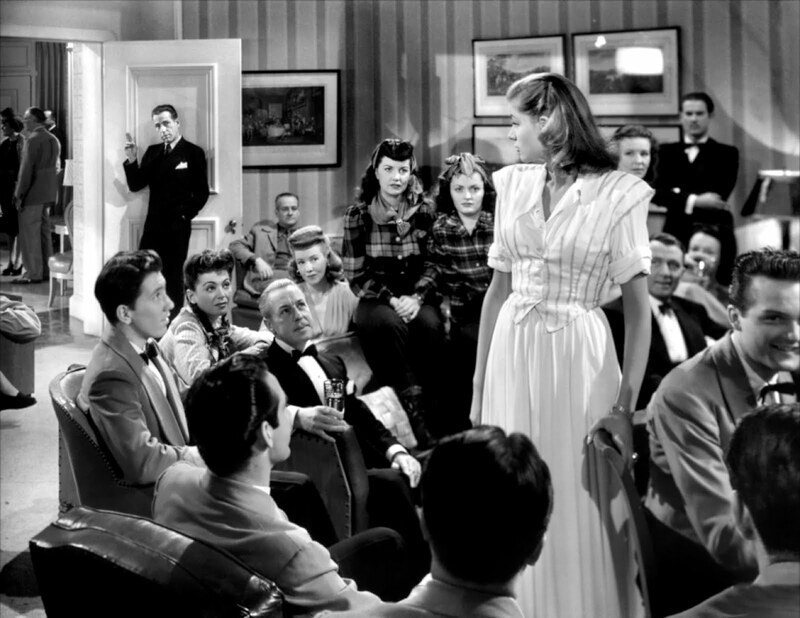 Bacall was a bona fide actress and many forget how well she did on screen and stage (she won 2 Tonys!) 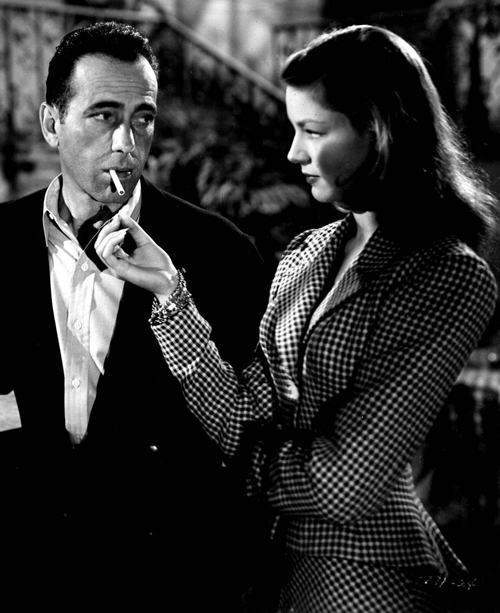 without Bogart by her side. Some of my favorites include colorful style classics How to Marry a Millionaire (1953) with Marilyn Monroe and Written on the Wind (1957). 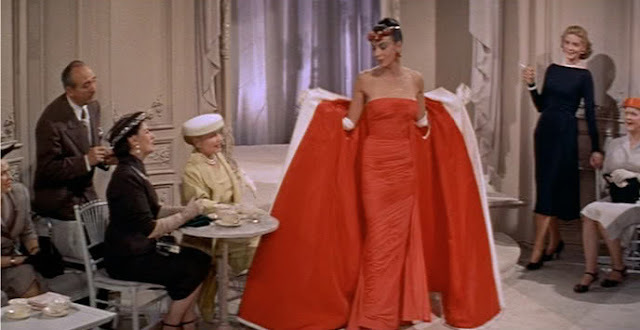 And Designing Woman (1957) with Gregory Peck is an absolute favorite of mine for the simple reason that it's a movie inspired by the life of my hero Helen Rose...who does the costume design for the movie as well. 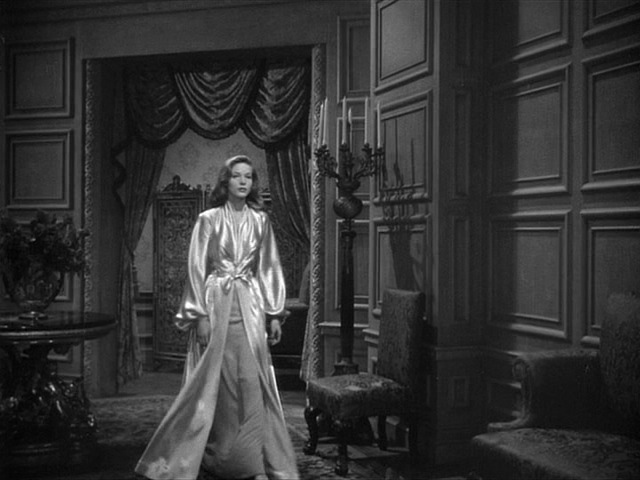 Bacall's wardrobe while playing a fictional version of this great costume designer is a real feast for the eyes. But wasn't this film an update of "Woman of the Year" with Katharine Hepburn and Spencer Tracy? Thanks Phyl! According to Helen Rose's autobiography, the story was thought up by Helen, her brother-in-law, and good friend George Wells. 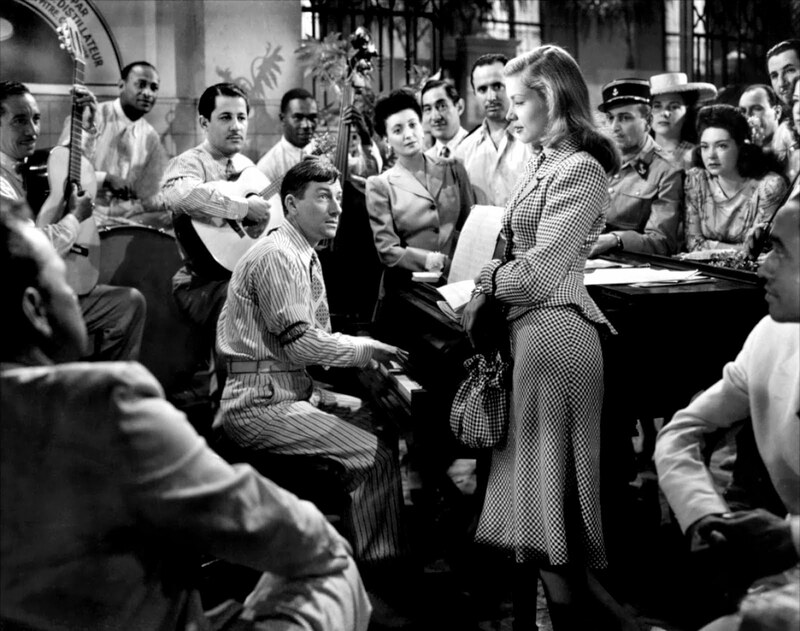 It was based on Helen's own life and her very down-to-earth husband (who was in real estate, a world away from the craziness he witnessed in her Hollywood). I can certainly see why you might think it was an update of WOMAN OF THE YEAR, though!